Aligning With Your Higher Purpose! 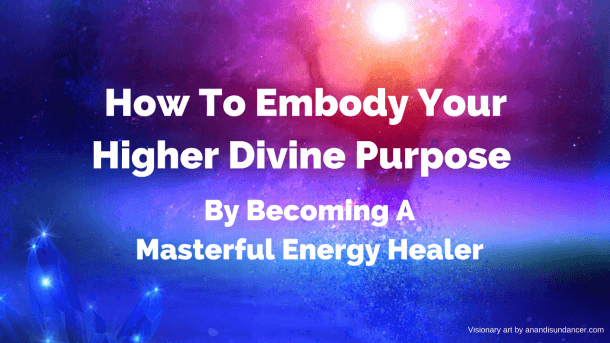 Get Access To The FREE Masterclass: How To Embody Your Higher Divine Purpose By Becoming A Masterful Energy Healer + 30 Minute Guided Healing Session! Are you looking for an internationally recognized qualification that will allow you to start a professional healing practice? Maybe you're a coach, counselor or complementary therapist who sees immense value in adding energy healing to the services you offer, helping your clients create massive breakthroughs. Maybe you're new to energy healing and feel the call to fulfill a higher purpose. 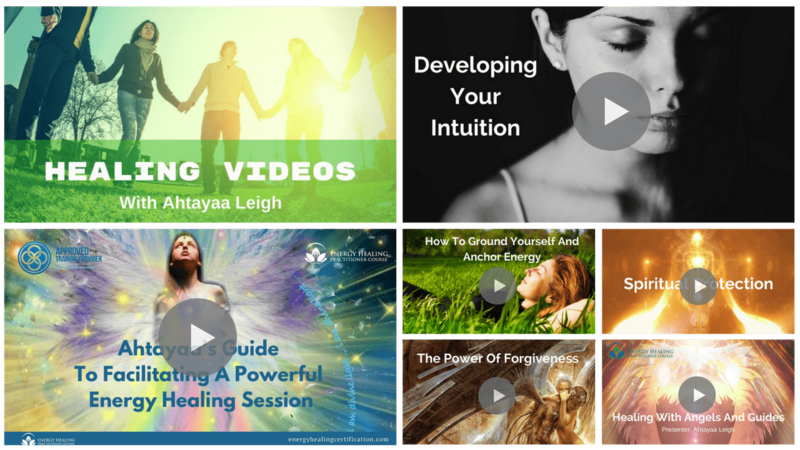 I'm Ahtayaa Leigh and I created the Energy Healing Practitioner Course to support Lightbeings like YOU reveal and share your unique healing gifts and abilities with the world, for the greater good of all. I'm blessed to share with you a practical, online energy healing training course that not only teaches you the principles of energy healing, but also supports you on your own healing journey. When you are committed to your own healing and growth, you are best placed to act as a guiding light for others. That is why YOU are my priority when you enrol in this course. Are you ready to live your higher Divine purpose? Are you ready to be empowered to heal yourself, family and friends? Do you feel called to help bring the world back into peace, balance and harmony? Would you like the expert support of a successful Energy Healer to guide you as you develop your own energy healing services? Are you already a therapist, coach, yoga instructor, practitioner or medical professional and you'd like to offer energy healing to your clients? Do you want to earn an internationally recognized certification? If you answered YES! to one or more of the above, this energy healing training course is for YOU! Ahtayaa, This was truly an amazing experience that seems to have been orchestrated by the Universe. I really enjoyed the overall theme of energy healing, with the subfocus on the different modalities. I feel so ready to do this now! This energy healing course uses state of the art technology to deliver on-demand online content. There are also scheduled webinars broadcast live every month for 6 months. You can access the course on your desktop, tablet or smartphone. When you join the course you work through the online content in your own time, completing the course assignments as you work through the modules. There is no time limit to complete the certification. Your only time commitment is to join your trainer once a month for group healing sessions and workshops. If you can't make the webinars, no problem! Every class is recorded so you can watch the replay at your leisure. Although you have access to the workshops for 6 months, you don't have to wait 6 months to receive your certification. You can work through the online lessons and earn your 'Energy Healing Practitioner Certification' in as little as a month. I offer the 6 monthly workshops as a commitment to help you develop and maintain a persistent and consistent healing and spiritual practice. It is your own practice that accelerates your ability to help others. Thank you so much Ahtayaa for being here. I also look forward to the upcoming webinars over the next few months. Much love to you! 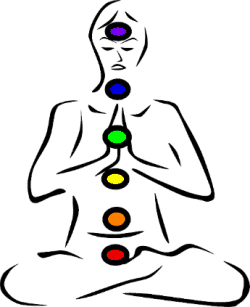 Distant Reiki Attunement Levels 1, 2 and Master by Ahtayaa Leigh. Ahtayaa Leigh is an acclaimed Spiritual Teacher, Energy Healer and creator of The Golden Ray Initiations, a series of potent Cosmic Consciousness activations. 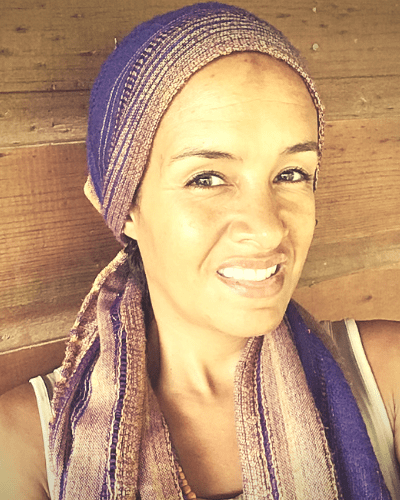 In-joy this 30 minute cosmic healing activation facilitated by Ahtayaa! I am a physical therapist, so I’ve spent countless hours studying how the body heals according to Western philosophies. 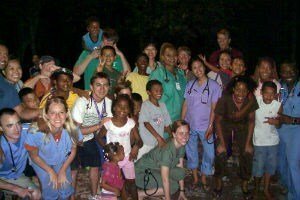 But there was always a sense of incompleteness to what I learned and practiced as a physical therapist. So I began to dig deeper on my own to find the true essence of healing, and that search led me here. You are amazing and I will always look to your meditations, activation’s, and teachings. As a graduate of this course, can I get practitioner insurance? Yes! The Energy Healing Practitioner Course and the Academy of Energy Healing is accredited by the International Institute for Complementary Therapists. As an online course graduate you have access to discounted membership with IICT and practitioner insurance. Australia, Austria, Belgium, Canada, Channel Islands, Denmark, Estonia, France, Germany, Gibraltar, Greece, Iceland, Ireland, Isle of Man, Latvia, Liechtenstein, Luxembourg, Malta, Netherlands, New Zealand, Norway, Portugal, Spain, Sweden, United Kingdom, USA. Do I need a license to practice energy healing professionally? In many cases not. Laws vary in each country and state, but it is generally the case that if the energy healing you are practicing does not involve touching the client or prescribing remedies then a license is not required. If you are going to practice a healing modality that does involve touch, rather than just working in the energy field, you may need to obtain a license from a local government authority. In some states in the US if you want to do any professional hands-on work you need to be licensed as a massage therapist, physical therapist, nurse or other health professional. However, this is not the case for many states so please check with your local authority. Alternatively, becoming an ordained minister allows you to perform the type of energy healing that involves 'laying on of hands'. This involves gently touching the body, Reiki-style. (It's worth mentioning here that it is not necessary to lay on hands to use Reiki) Laws vary widely so if you do plan to use touch in your healing practice it is important you check the requirements in your country/state. Ooops, sorry you’re experiencing problems. Most common. International purchase - some credit card companies will block international purchases if you haven’t told them about your plan to use your card for this reason. Academy of Energy Healing headquarters are in the UK. 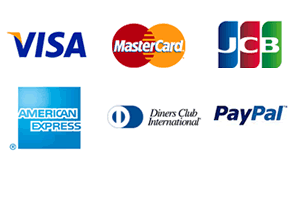 Therefore, if you live outside the UK and your card is declined we recommend you contact your bank to prewarn them about the transaction. You’ve reached your credit limit. Check with your credit card provider about the best way to avoid this. Information you entered doesn’t match your credit card records, maybe you’ve moved house or changed your name recently. Your card has expired...check that your credit card is currently in date. There’s a hold on your card - when you use your card for large transactions, such as hiring a rental car or checking into a hotel, a hold for the full amount is put on your card. If a hold exceeds the limit of your card it could get declined for further use until the hold is released. Yes! 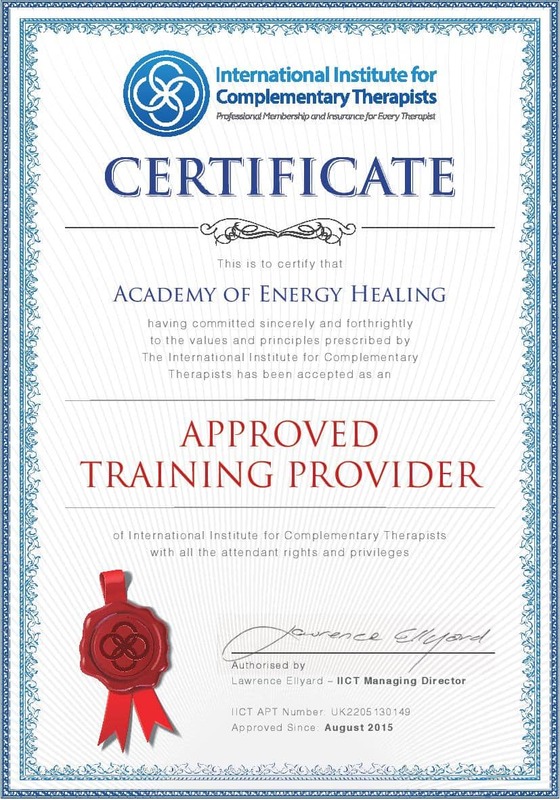 Academy of Energy Healing and The Energy Healing Practitioner Course has been approved by the International Institute for Complementary Therapists. 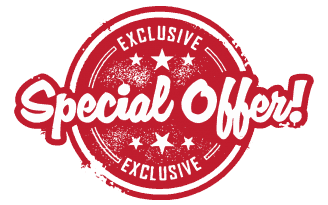 This means that as a Certified Energy Healing Practitioner you’ll have access to 50% off professional membership with the body and access to discounted practitioner insurance. I'm from the UK/USA/Australia/InsertYourCountry, can I take this course? Yes! This course is recognized worldwide and all are welcome! 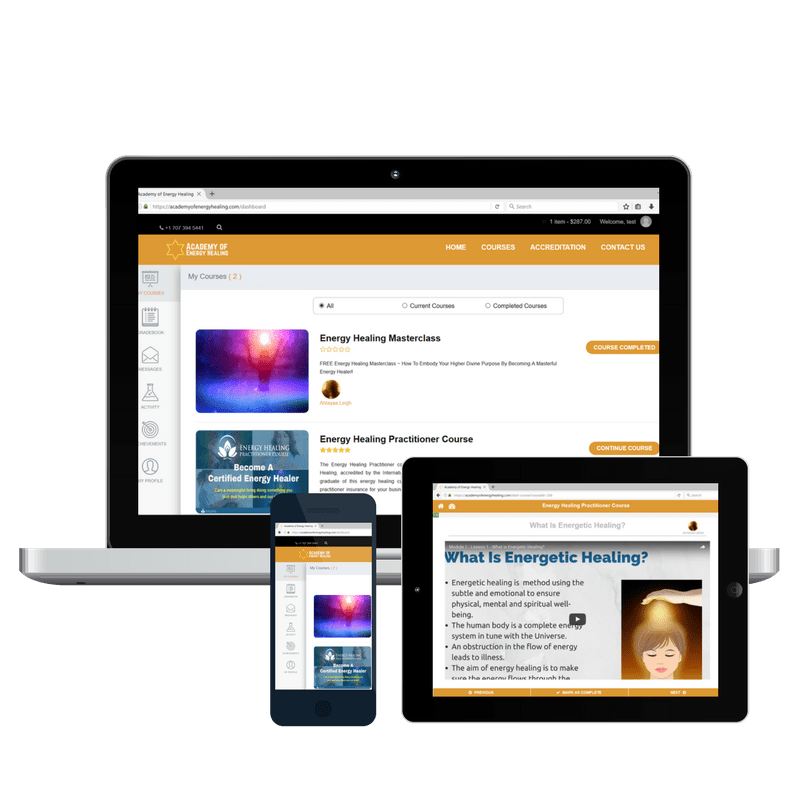 The online energy healing training course is an engaging and inspiring training program delivered in a state of the art online learning platform. Each lesson builds upon the wealth of knowledge you gained in the last and encourages you to apply what you are learning in practical ways. The course includes an extensive library of resources to supplement the course material. There are literally 100’s of hours of supplementary reading materials provided, allowing you to deepen your knowledge and understanding of the areas that interest you. At the end of each lesson there are questions for you to answer that help you absorb what you’ve learned more fully. You’ll also receive a workbook with practical activities. Is there a time limit to complete the certification course? No, there is no time limit to complete the course and receive the certification. There are no entry requirements for this energy healing course beyond an open heart and mind, and the passion to heal yourself and others! How will I receive my certification? 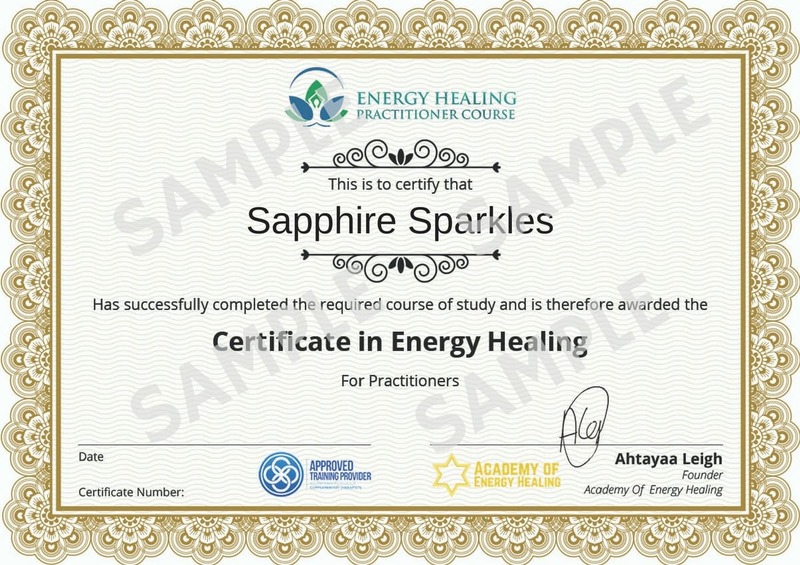 You will download the eCertificate from the learning portal in PDF format, along with your Certified Energy Healer badge. 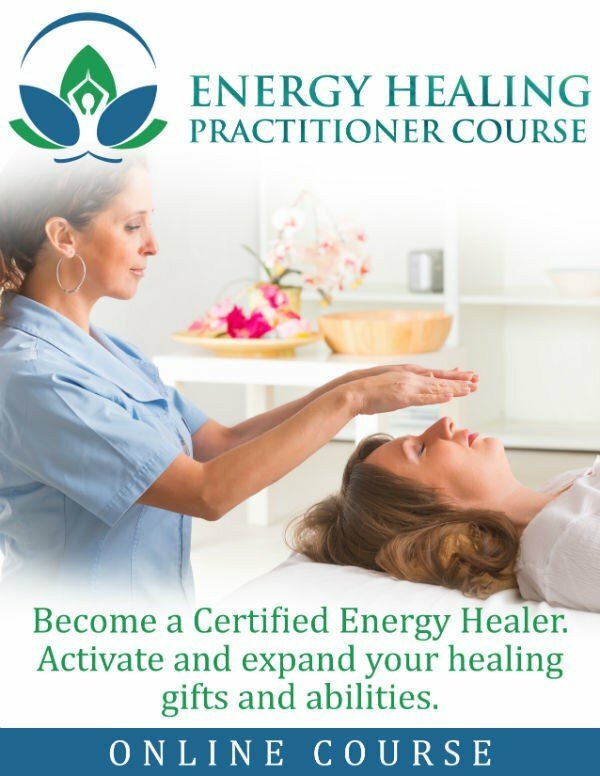 Upon successful completion of the ongoing coursework assignments you'll receive the Certificate in Energy Healing and be a qualified energy healer eligible to join the International Institute for Complementary Therapists. Does energy healing involve laying on of hands? 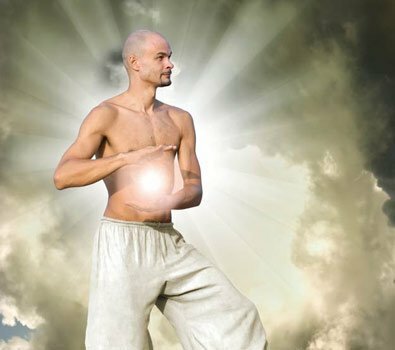 Some energy healing modalities involve touch, however there are many energy healing modalities that do not. You are introduced to both in the course. It is not necessary to be hands-on to be an effective energy healer. In fact, the Gold Ray Healing modality founded by the course creator Ahtayaa Leigh is a non-touch energy healing modality. Lifetime access to the state of the art learning portal containing the course modules and resources, including all future updates. BONUS 1! 6 online energy healing webinars (once a month for 6 months). I include these monthly energy healing activations because your own healing is my priority. As your awareness expands, so does your ability to help others. BONUS 3! An extensive library of ebooks and web resources covering a wide range of energy healing topics in depth. BONUS 4! An active Facebook Energy Healers Community. Connect with fellow light workers participating in the energy healing course. Share wisdom, inspiration and healing energy. I've learned so much and I can't even put into words how much it's changed my life. I did not realize how much I was going to love this course. Any questions during my course were answered promptly. It was easy to learn especially with so many videos. It was amazing! Get Instant Access TO The Certification Course! 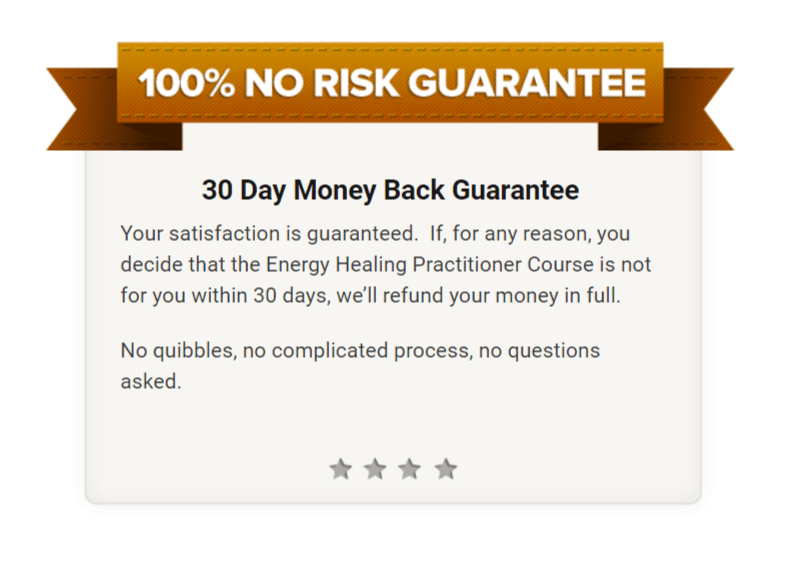 After you click 'ENROLL' you'll be directed to 'The Academy Of Energy Healing' learning portal to complete your payment. As soon as your payment has been confirmed you will receive instant entry into the learning portal and access to all the course materials. It's that easy... as 1, 2, 3! 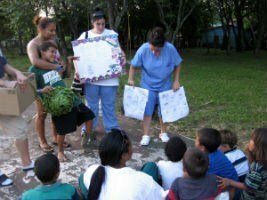 The Academy Of Energy Healing makes a donation every month to the SOL International Foundation, based in Central America.